At Ageless in the Triad Med Spa, we believe that your visit to the med spa shouldn’t be one filled with gray walls and industrial lighting. 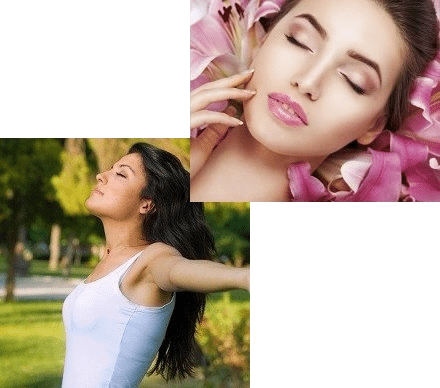 Why shouldn’t you be able to achieve a truly relaxing experience, whether you are doing a non-invasive facial treatment or getting your first massage? With that goal in mind, we created a luxurious spa environment where you can take advantage of our numerous Med Spa services in Kernersville, North Carolina! SculpSure is a breakthrough laser therapy for body contouring which is designed to reduce fat in problem areas that are resistant to diet and exercise, such as the abdomen and love handles. Whether you need deep tissue work or just want to relax, this service is a perfect choice for you. Using therapeutic oils, your therapist will customize your massage to meet your body’s individual needs. 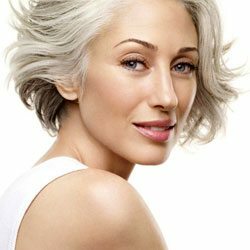 At Ageless in the Triad, we strive to provide only the most effective products and services to keep you looking and feeling your best. We offer a variety of services so that we can tailor to your needs. We accommodate every client’s skin care needs with a wide variety of products such as Obagi, Avene, Glytone, Induction Therapies, Ducray and Clinician’s Complex. Learn more About Us, or visit our Online Store to purchase our wonderful line of products. You can also download our mobile app (search: Ageless in the Triad) and book your next appointment from the convenience of your mobile device. Our partners offer convenient monthly payments with up to 12 months interest free financing, as well as rewards for products and services. 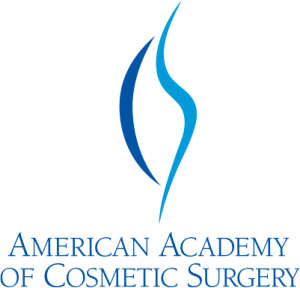 What Can You Expect from Botox Treatments for Facial Lines?